I previously purchased my own Scrape-a-round and love it. I learned of this offer through my participation in US Family Guide Blogger Promotions. Details on the product were provided, opinions are my own. Want to get one? 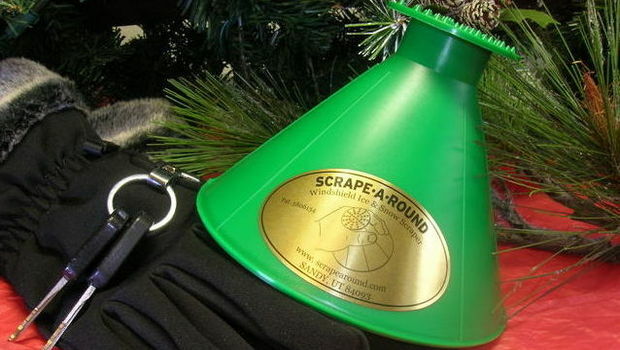 Through this promotion, my readers can get FREE shipping at http://www.scrapearound.com/ Use code LU8FBEZREU2 at checkout.